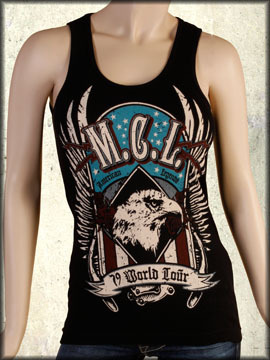 Motor City Legends World Tour women's tank top features an image of a large winged shield with an eagle head, stars, stripes and American flag with the MCL 79 World Tour banner below. 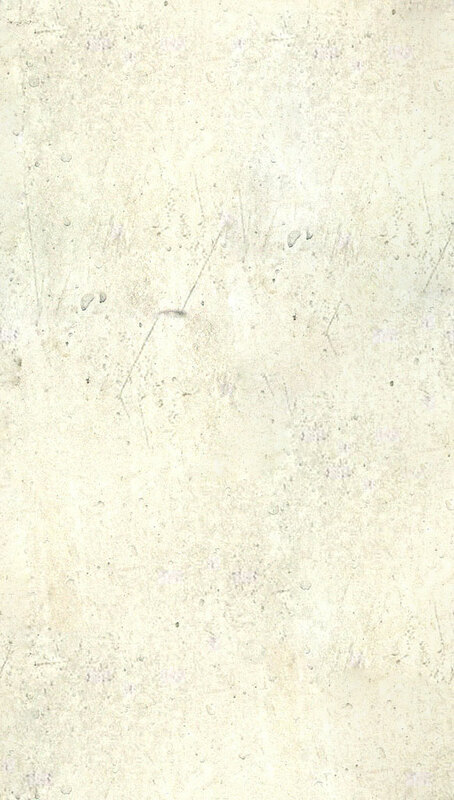 The back is solid in color with no graphics. 100% cotton, light weight, slim fit. Hand dyed with silicon wash for soft feel. Color: black.